I love cocktails (margaritas and daiquiri's are my favs) and popsicles are great too....what about combining the two of them? A tasty, refreshing summertime treat! I was thrilled when I had the chance to check out this great book. 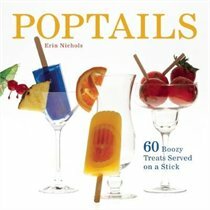 In the book "Poptails: 60 Boozy Treats Served on a Stick" by Erin Nichols, she shows you how you can turn some great cocktails into delicious popsicles. She gives detailed instructions on how to get the alcohol to freeze, and has 60 combinations that you can try out. Erin as been blogging since 1998, you can check out her website www.erincooks.com to read about her other cooking adventures! 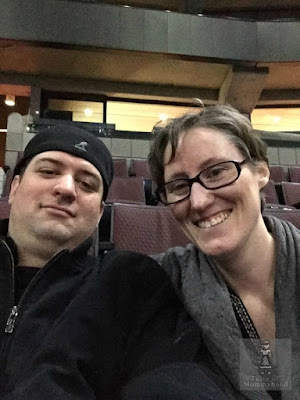 I received the above mentioned product free of charge in exchange for posting about it; opinions stated belong to Tales of Mommyhood, your experience or opinion may vary. Neat book and idea. Seems like everything is available on a stick now! Mmm, Mmm, sounds so good! Oh wow, that sounds delicious. What an original idea, thanks for sharing! What a cute idea - so perfect for summer. Thanks! That sounds fun! I will look for the book.